During the third presidential debate on Oct. 19, 2016, Donald Trump said, “such a nasty woman,” while Hillary Clinton used her turn to speak at the podium about social security and taxes. The comment caused an uproar among the American people. Although Trump’s campaign had been filled with rhetoric similar to the nasty woman comment, this particular jab had an impact on women everywhere. But have no fear; there is a movement that takes pride in the “nasty woman” comment—and it is fierce. The moment Trump said those words, social media began using #NastyWoman as a battle cry for Clinton’s campaign and as a movement of solidarity among women. Clinton was not fazed in the moment the comment was made, and her lack of reaction was a sign of empowerment for the feminist movement. 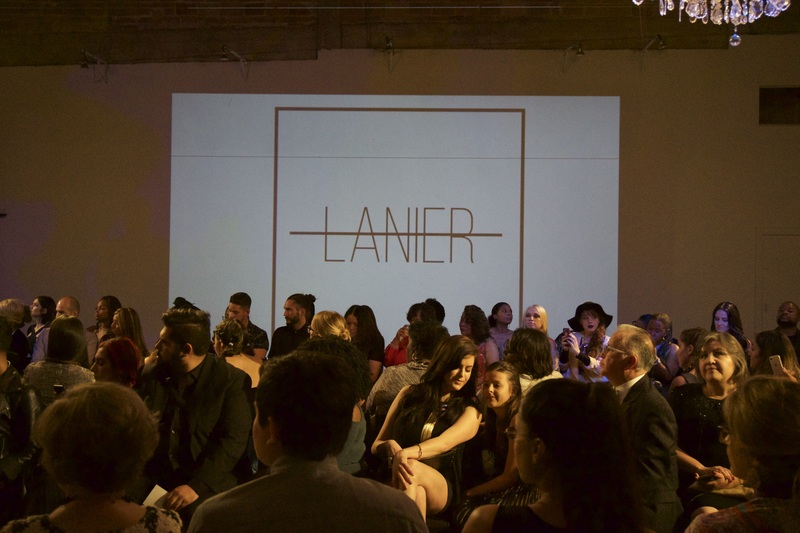 San Antonians had the pleasure of attending the “Nasty Women Art Exhibition” at the AP Art Lab presented by the ladies at Yes, Ma’am zine and the exhibition was on display for the opening and closing receptions on Jan. 14 and 21. 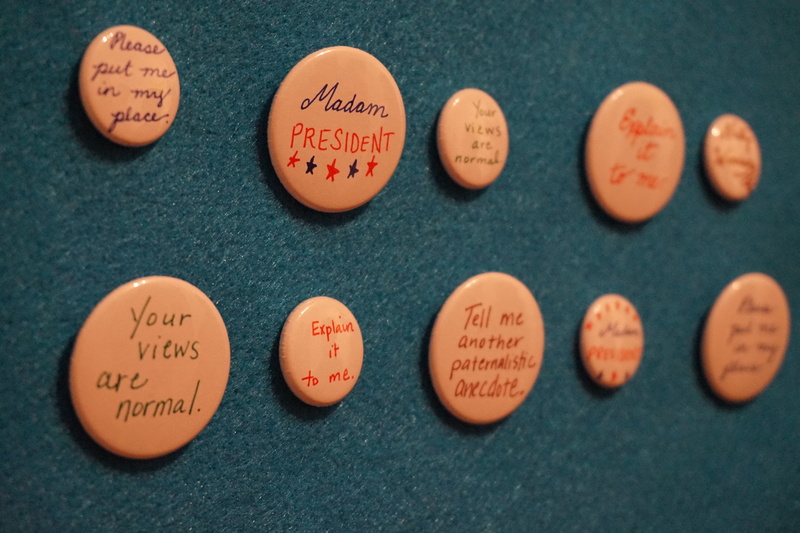 Creative and clever buttons were available for purchase. 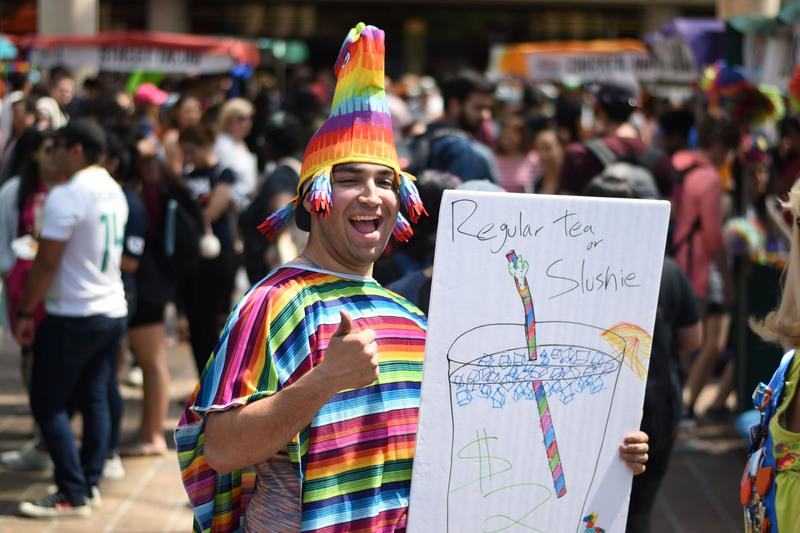 The exhibit displayed art in order to express concerns among the rights of individuals, women, immigrants and the LGBTQ community. 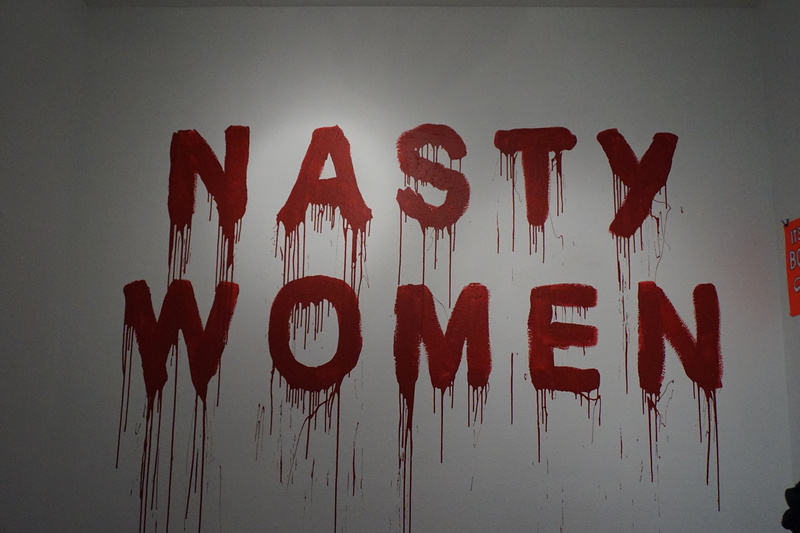 Not only was the exhibit available for people to admire, but a portion of the proceeds from any artwork or “nasty woman” t-shirts sold went to Planned Parenthood in hopes to continue offering services to people all over South Texas. Zombie Bazaar Panza Fusion is a dance troupe in San Antonio and their performance was hot (seriously, there was fire involved). Gio, the dancer who plays with fire, stated that she started the troupe eight years ago with a friend. Gio has danced with fire for six years and has extinguished fires via her mouth for four years. 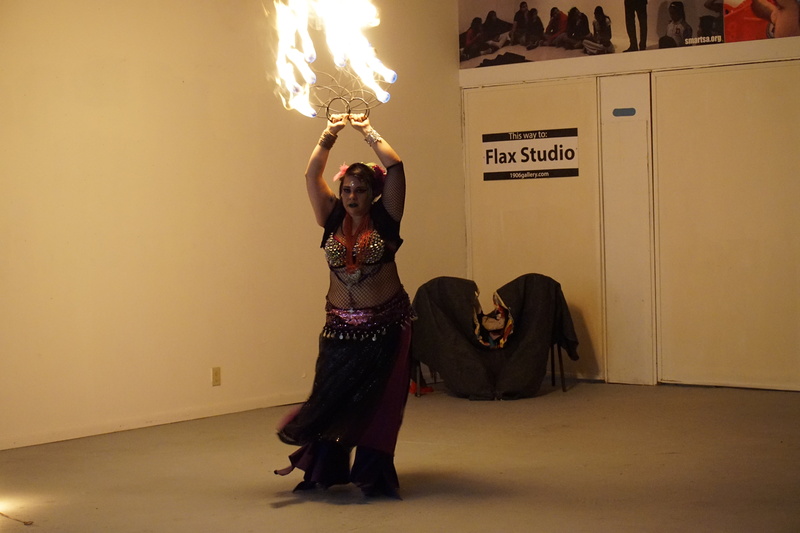 Gio from Zombie Bazaar dances with fire during performance. “You know, you start playing with fire, you start doing more things with it,” said a laughing Gio. Between dances from Zombie Bazaar, singer Bianca Sapet belted out her incredible voice in the small gallery as she shook everyone to the core with her Spanish lyrics. The performances ended with the dancers pulling audience members into the middle of the gallery to dance the cumbia with one another as a symbol of unity. After the performance, people were able to walk into the small gallery located in the back of AP Art Lab and help themselves to complimentary beer and wine as they perused the artwork. The exhibit showcased 104 pieces of art ready to be sold; the prices ranged between $10-$100. People were also able to take pictures in front of the bloody “Nasty Woman” painted on the wall. Be sure to read the latest issue of Yes, Ma’am at yesmaam27.com and stay up to date on the latest events happening at AP Art Lab at facebook.com/APArtLab/.